Inside: Stopping the Math battle! Smartick can help decrease Math anxiety and create a Math-loving mindset in kids. 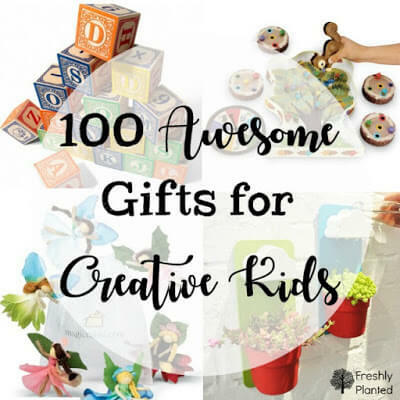 Perfect for students everywhere, including the multi-age homeschool classroom. "Mama, can I do math now? Stopping mid-fold, I looked up with surprise at our daughter. The clean towel hung limply in my hands as I tried to comprehend what just happened. She's asking to do math. After a confused moment the towel was quickly laid aside in my hurry to get our tablet. Settling in next to me, she signed in and began her work with a smile. When our daughter's decided something, it's not easy to change her mind. 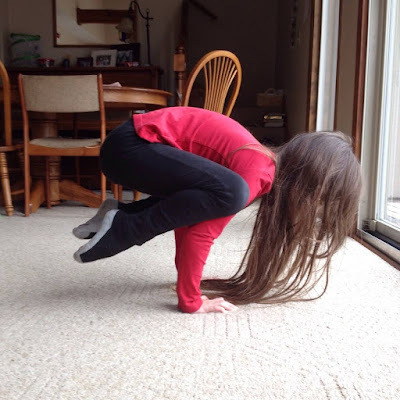 When mastering the crow pose in Yoga, she worked on it several times a day until finally hovering above the ground. So when she decided she was bad at Math, it broke our heart. After trying different math programs, we realized the issue didn't lie in curriculum. It was her mindset. But how do you change a mindset? We don't want her learning decisions now to limit her job choices later. That sounded promising! And it was easy to include in our homeschool day, too. Everyday students log on for 15 minutes of practice (That's it!) Having short daily sessions maximizes concentration and avoids burnout so kids keep coming back for more. It also creates a study habit and helps nurture longer attention spans. Yes, she actually smiles while doing Math! After finishing their daily practice, there's fun games to test logic and build attention spans even more. Because what's the best way to sneak in learning? Games. Disclosure: I received Smartick access in exchange for a review, but all thoughts and opinions are my own. 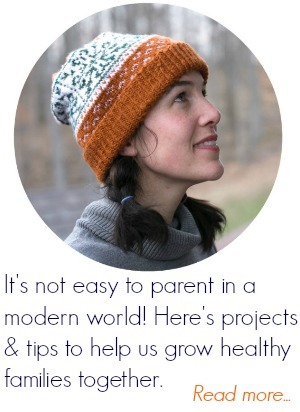 I only share resources we would use as a family and believe other families would also enjoy. Once kids login, they're led through a variety of exercises. If they get it correct, the program builds on that new concept. If they don't, the program works on other areas and stealthily comes back to it later. Smartick utilizes Artificial Intelligence technology and adapts- in real time- to your child's unique strengths and weaknesses. It encourage each child to do their individual best without being limited to a grade level. 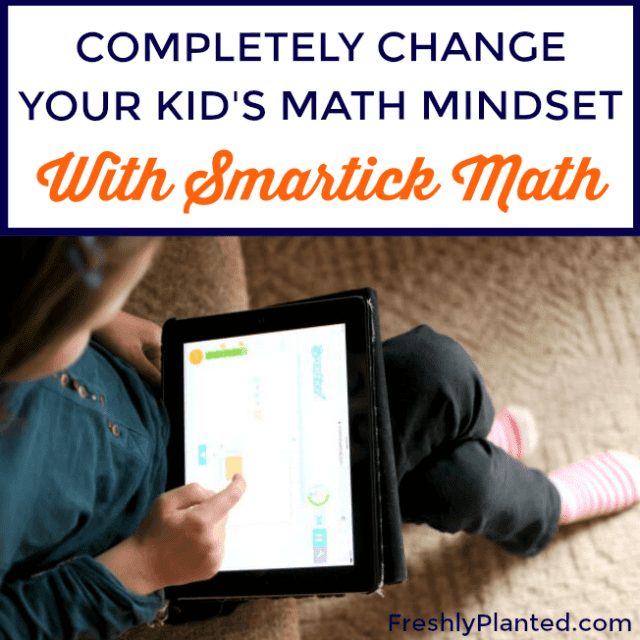 Smartick does not follow the official curriculum or State standard. 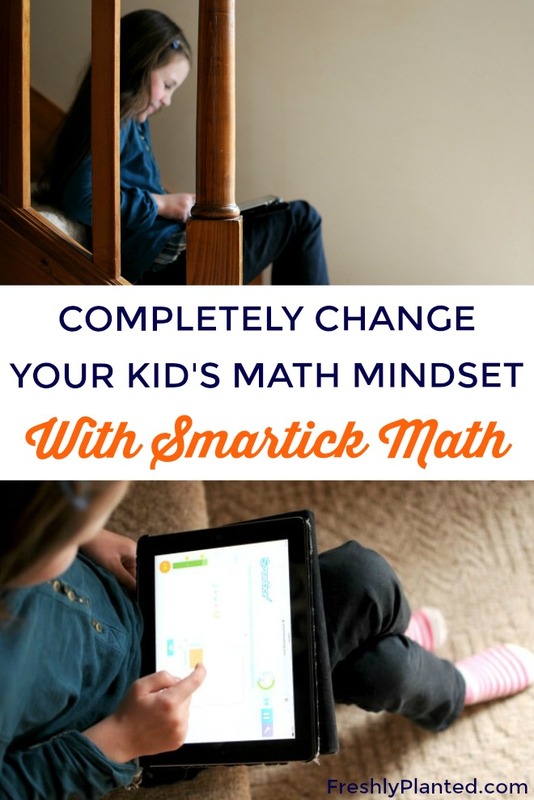 Smartick promises to prepare your child to advance faster than in school and beyond what's taught in the classroom. 94% of our students improve their grades in school. This improvement is gender-neutral. Smartick actually informed us that from all data collected they see no difference in performance between boys & girls. These mastered skills help kids earn prizes and diplomas for their virtual world. Customize their avatar: Our daughter's character is currently wearing a Frozen dress and carrying a lightsaber. Our son's character has a wizard hat and wand. Buy a virtual pet: There are birds, lizards, dogs, cats, and more exotic animals. There's also "daily deals" and pet supplies to keep everyone happy. Accessorize their virtual bedroom: Lots of choice, including pillows and toys. Their diplomas for mastered skills get proudly displayed here, too. This interest in each other's worlds- and the ability to interact with each other in them- has helped build another important mindset: Connection. 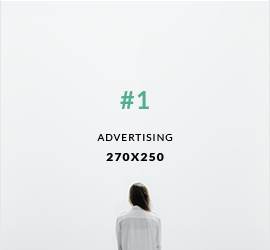 Want to learn more about Smartick?